Premium life style apartments in Bhubaneswar - A Glimpse of Falcon Real Estate Pvt. Ltd. Established in 1986, Falcon Group is a family held, professionally managed entity that provides excellent opportunity to its management to drive the organization towards corporate excellence. With an annual turnover of close to Rs. 2000 Cr, Falcon group stands as the epitome of transparency and fine governance that reflects across all tiers of operations within the organization. The group is made of many illustrious names that have gained fame over the years viz., Falcon Marine Exports Ltd., Falcon Real Estate Pvt. 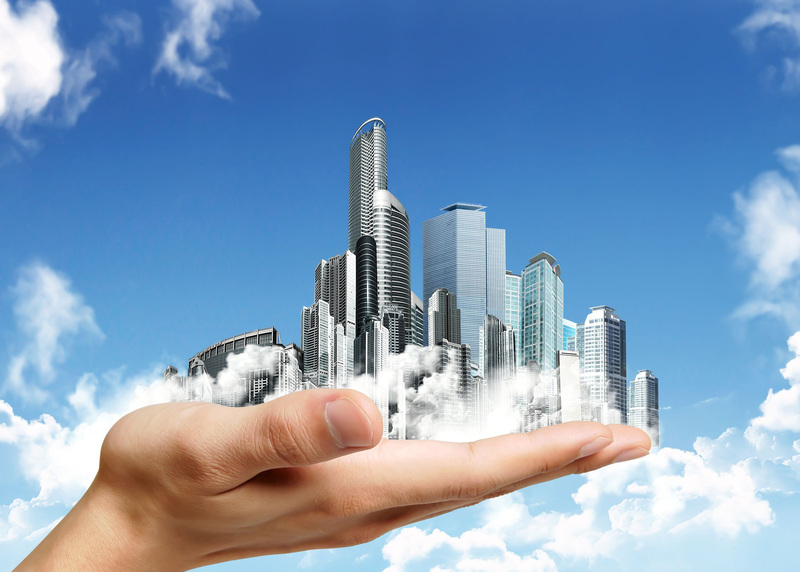 Ltd. which deals with apartments in bhubaneswar, flats in bhubaneswar and Patnaik Steels & Alloys Ltd. The distinct professional attitude courses across all the divisions fuelling a surefire trajectory of enviable growth. Falcon Real Estate, as a part of the prestigious Falcon Group is one of the most genuine names, which provides apartments in bhubaneswar, within the housing and infrastructure realms of Odisha. They have embarked on a mission to change the way flats in bhubaneswar are built. Rather than being built around amenities. Falcon Real Estate has focused on developing amenities around already existing communities. To this effect, Falcon plans to deliver about 45 lakh square feet of residential & commercial space in the next 7-8 years with an investment of Rs.900 crores. We strive to build homes rather than houses which serve a lifetime investment and are soaked in the hopes and dreams of people around us. Our exciting ventures into the world of real estate. Working together as the Falcon Real Estate Pvt. Ltd., we are very thankful for our clients. We are very fortunate to share so many positive feedbacks from our clients. Our clients' satisfaction is the ultimate reward for us and this is why we strive to serve you better. "Very professionally run Organization. Falcon Real Estate understands the client’s requirements very correctly and it has been an wonderful experience dealing with them. Would certainly recommend the Falcon Real Estate (P) Ltd."
"I may not have thoroughly expressed how much we appreciate your professionalism and guidance through this process. Again Thanks. I have given your name as positive recommendation to my friends who may wants to purchase in the coming months." "Awesome Organization! If you are looking for purchase your dream home, I highly recommend them. I got my dream house from Falcon. I’ve already recommended them to family and friends." "We just wanted to thank you so much for all of the work you did to ensure the purchase of our apartment. We appreciated your prompt & honest communications as well as your efforts to make everything go smoothly. It was a pleasure to deal with you. We’d highly recommend Falcon Real Estate (P) Ltd. to our friend, relative, business associate or client looking to buy their dream home. Thanks again for all of your time, support, and your knowledge. You have been so helpful that I feel like family friends." Cuttack Road, Bhubaneswar, 751006, Odisha.